This authentic large rectangle brass porthole has a total weight of 66 pounds. The outside frame measures 20 1/4 by 28 1/4 inches. The original glass measures 15 3/4 by 23 1/2 inches. The flange on the back side of this porthole measures 16 7/8 by 25 1/2 inches, and it extends out from the frame by just under one inch. The original glass is free of any cracks but does have minor surface wear and minor scratches. This porthole was polished, but I would not consider it a fresh polish job. The paint has been removed, but the brass surfaces have taken on a weathered look. The closure dogs on this porthole have a very unique design. The closures operate from the back side of the window. 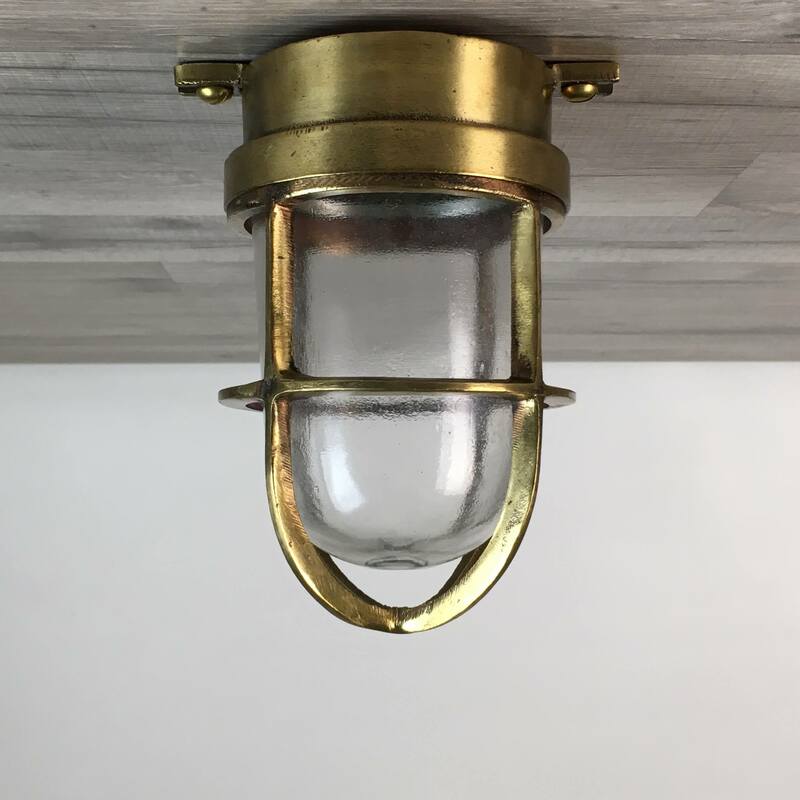 With this design you can have the look of the brass porthole on the outside wall, and have the opening and closure dogs on the inside. It truly is a very rare design. 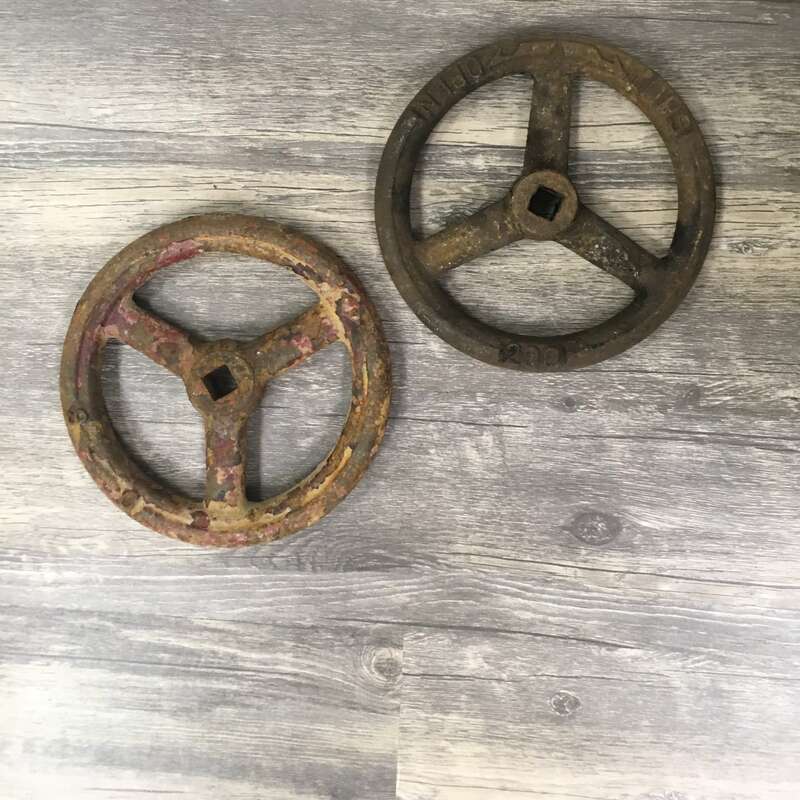 You will be shipped the authentic large rectangle brass porthole shown in the photos.